At Precycle, we work with local farmers and distributors on a one-on-one basis. Customer know where their food originates and are given the choice of reusable instead of disposable. We are determined to empower our customers with as much information and support as possible to reduce their environmental impact by reducing food and packaging waste. 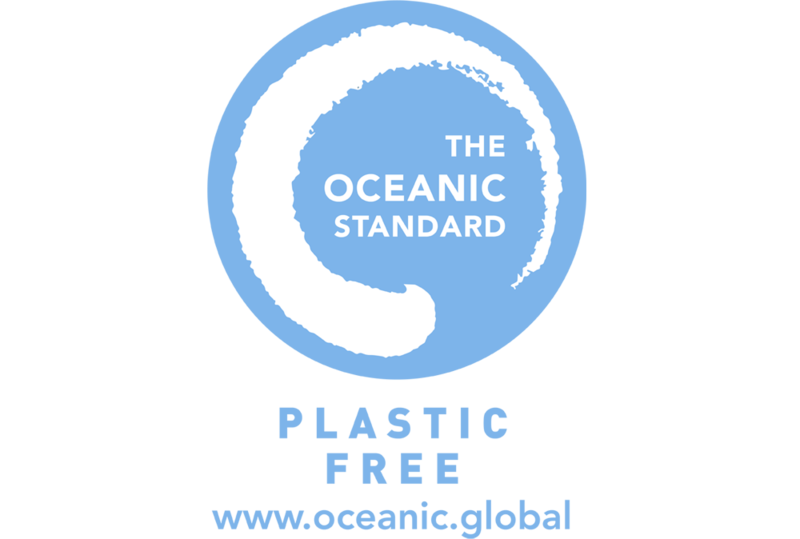 Precycle aims to address the growing problem of plastic pollution by empowering customers to reduce food and packaging waste by making different, yet still convenient, choices. 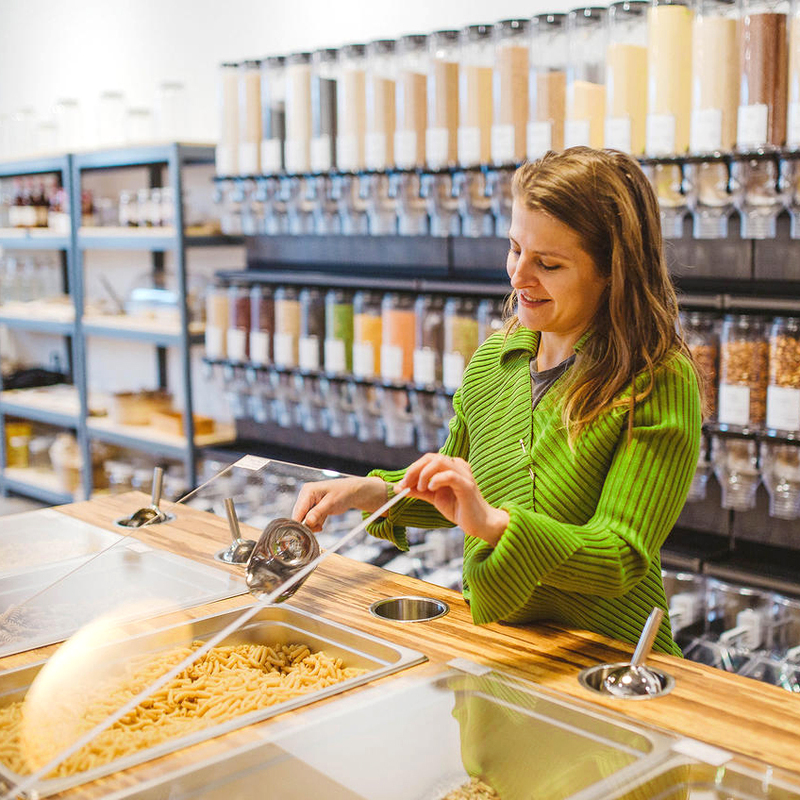 More than simply bulk, Precycle sells fresh local produce without packaging, while also working up in its own supply chain to dramatically reduce and eliminate plastic and other waste. For bulk food bring your own clean container or purchase a reusable option available in the store. If the container does not indicate its tare weight, it must be weighed in the store. Fill the container with the product of your choice. Bring it to the check out counter to be weighed again. The tare weight will be deducted, so you will pay only for the food you have chosen. We got some Love from George Takei, Oh Myyy!